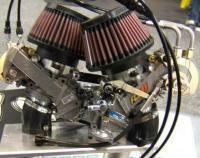 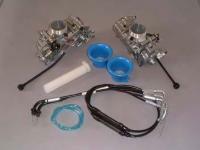 FCR type racing carburettors are well known for their exceptionally high performance. 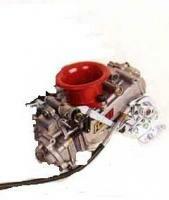 This includes outstanding control characteristics at high speeds, superb control at low throttle opening angles, outstanding acceleration achieved with an accelerator pump, extended power at high rpm, and on motorcycles a dramatic decrease in required twist grip force through the adoption of bearings in the throttle operating mechanism. 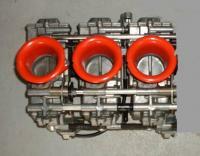 Available in various sizes and configurations for many popular bike engines.